Babies may get a brain boost in the womb when they hear the voices and heartbeats of their mothers, a new study suggests. Researchers studying premature babies in the hospital found that the sound centers in the babies’ brains grew more quickly when they heard recordings of their mothers rather than the normal clamor of intensive care units. The recordings were manipulated to simulate sounds heard in a womb. 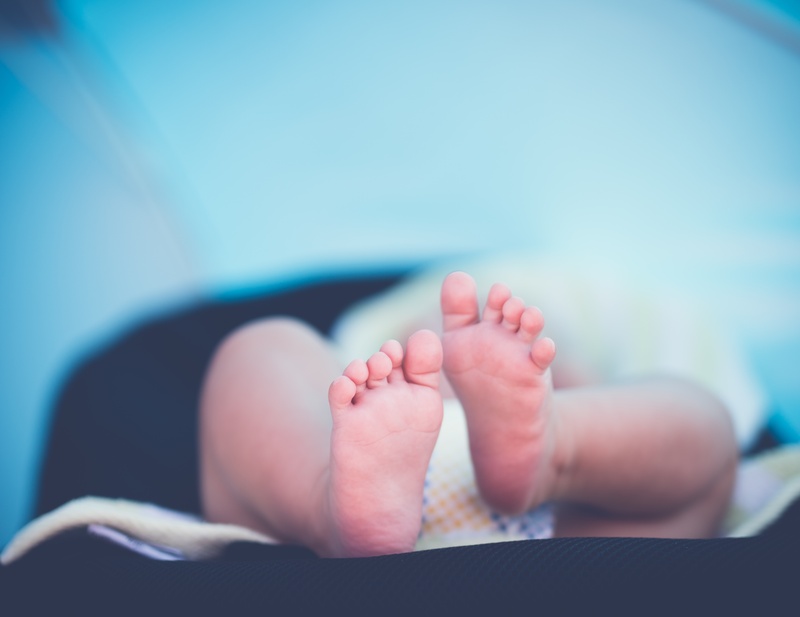 It’s not clear what this means in the long run, “but it shows how important it is for mothers to interact with their premature babies when they visit,” said study co-author Amir Lahav, an assistant professor of pediatrics at Harvard Medical School in Boston. Babies born prematurely often suffer from hearing and language problems, Lahav explained, and the researchers wanted to know more about how they’re affected by the weeks they spend in an incubator instead of in their mother’s womb. The study findings probably apply to all babies, one expert noted. Previous research has shown that fetuses respond to the sound of the mother’s voice. At birth, babies take notice “and say, ‘Hey, that’s what I was waiting for,’ ” said Janet Werker, a psychology professor at the University of British Columbia in Vancouver. “There’s very strong evidence that at birth, full-term babies show strong preference for the language they heard in utero and the voice of their mother over other women,” she said. But it’s not clear if the mother’s voice is the only important one, since exposure to other voices could be just as critical, Werker added. For this latest study, the researchers chose a group of premature babies who were born at 25 to 32 weeks. Nineteen were randomly assigned to hear the normal noises of the hospital, while 21 heard recordings of the voices and heartbeats of their mothers. The second group listened to the recordings for three hours a day. After a month, the study authors used ultrasound scans to measure parts of the brains of the babies. Those infants who heard the recordings had larger sound centers—the auditory cortex—in their brains. It’s also not clear if mothers’ voices are crucial inside the womb or if the voices of other people might also make a difference. Still, Lahav said the research suggests that parents of premature babies need to talk to them during visits in the hospital. “Hold your baby, talk to your baby, sing to your baby,” he said. Werker did caution that recordings should never be a substitute for actual visits from parents. The study appears in the Feb. 23 issue of Proceedings of the American Academy of Sciences.